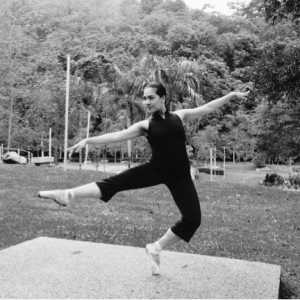 A relatively late starter, Kathrina only started ballet training at the age 15. Through hard work and dedication, she has since then obtained a Distinction in Grade 8 and Merit in Advanced 2, and awarded the Certificate in Ballet Teaching Studies by the RAD in 2016. Kathrina also holds a Diploma in Early Childhood Education and has been working in education since 2011. In 2017 she obtained her Associate with the Royal Academy of Dance.